Tank Removal & InstallationBoyko's Petroleum Service, Inc. 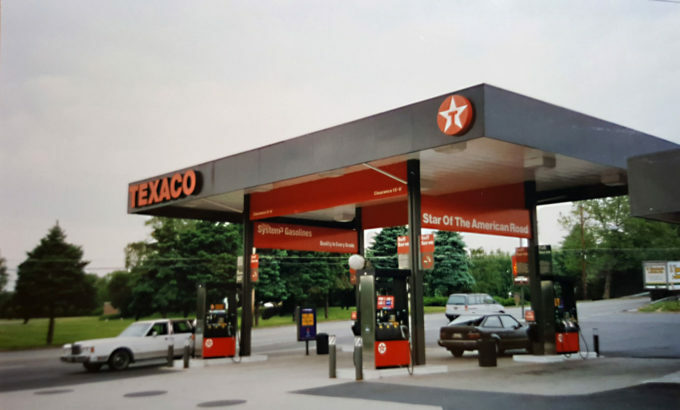 Whether you’re upgrading an outdated service station, preparing to sell a property with an in-ground tank that’s no longer in use or looking to install a tank, Boyko’s Petroleum Service, Inc. is the company to call. We’ve been providing tank removal and installation services since 1967 and our team knows how to get the job done quickly and efficiently with minimum disruption. The professionals at Boyko’s Petroleum Service, Inc. provide safe, experienced and efficient tank installations for residential, commercial and industrial applications. 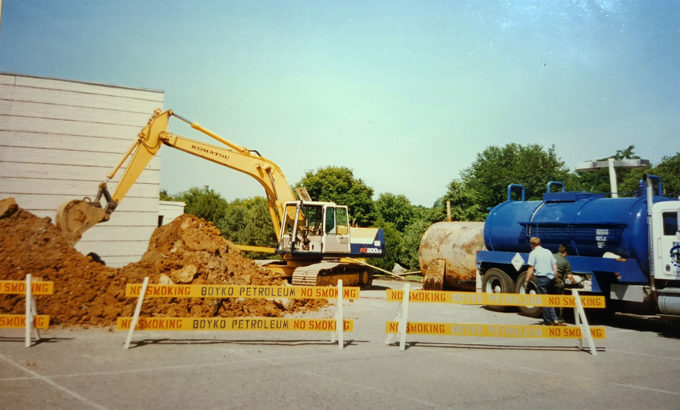 We are OSHA trained and PA DEP Certified, meeting and exceeding all governing body regulations concerning the proper and safe installation of underground fuel storage tanks. Our systems work…period! Our professionals will explain the process, answer your questions and ensure you know exactly what to expect. Since the location of a tank can vary greatly, we carefully plot and plan the removal process to eliminate unnecessary damage to landscaping. Our team handles everything from start to finish, from soil sampling to acquiring all necessary permits and documentation in accordance with local, state and federal regulations. From start to finish, rely on us for time tested practical solutions. Many companies conduct their own tank inspections. Boyko’s Petroleum Service, Inc. uses third party professionals for all of our tank inspections AND soil sampling, and the reason is simple. Using third party inspectors ensures total impartiality. It tells our customers that integrity isn’t simply something we exercise to meet a requirement: it’s the way we do business. CALL BOYKO’S FOR TOTAL TANK REMOVAL, INSTALLATION, INSPECTION, REPAIR AND MAINTENANCE SERVICES.